Soda Ban in the Big Apple. Tell us what you think. In a unprecedented move against obesity, New York City’s Mayor Michael Bloomberg proposed last week a ban on soft drinks that are larger than 16 ounces, from movie theaters, restaurants and street cars. This will not affect beverages sold in grocery or convenience stores. New York City’s statistics show that 58% of the adult population and 40% of school-age children are obese or overweight. 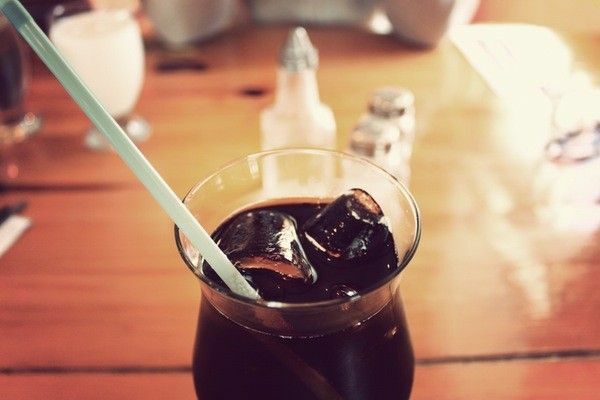 High consumption of sugary drinks has been proven to be one of the culprits. The City has been trying to reverse the trend for the last 10 years, to no avail. The soda industry has been fighting back against the ban. Its Center of Consumer Freedom ran a full-page advertisement in last Sunday’s edition of the New York Times, portraying Bloomberg as a nanny who decides on behalf of citizens what is good and bad to eat and drink. Closer to us, the city of Toronto is already banishing soft and energy drinks from vending machines in its community centres and arenas. Since tobacco has already been banned from public space, should we do the same for fast-food and soft drinks? Should we tax them more? Or should we simply raise public awareness and wait for the results? What do you think about it? A waste of time. New Yorkers will buy two drinks to get what they want.